Americh also maintains approvals for the city of Los Angeles, state of Massachusetts, and others. For more information on approvals in various municipalities, pleast contact our Technical staff at 704-588-3075. 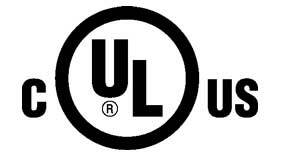 Americh products are certified by Underwriters Laboratories for approved use in the United States of America and Canada.